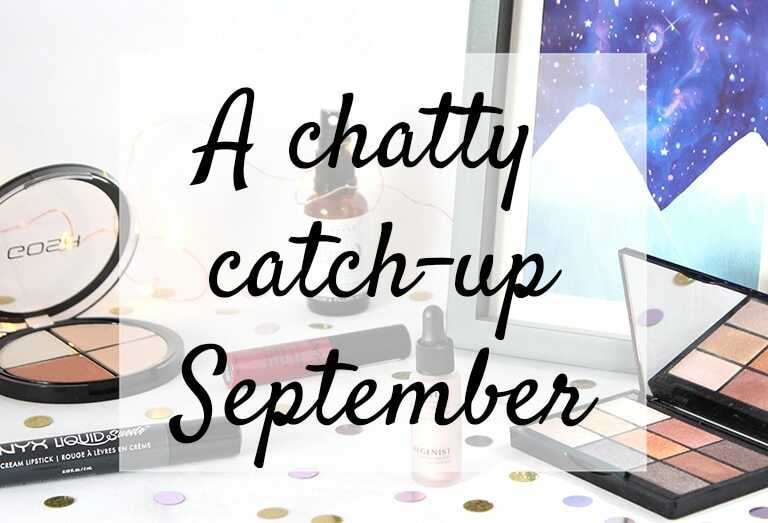 I really enjoyed writing a chatty post for August, so I’m back with a little bit of a catch-up on all the fun (and not so fun) things I’ve been up to during September!! Firstly, don’t forget to check out my amazing September advertisers; Sharon and Kathleen. 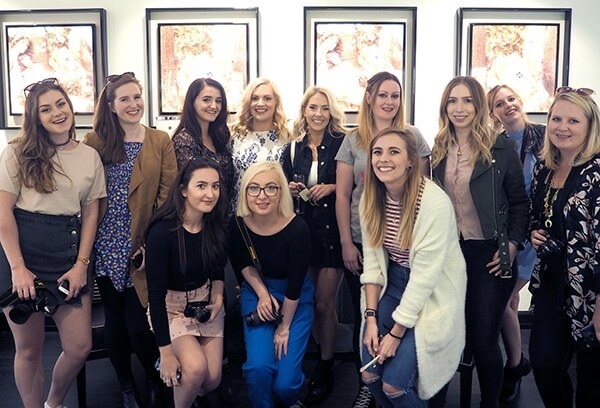 Sharon is an amazing beauty and lifestyle blogger (over at Rosie Loves Life) that I’ve had the privilege of meeting and spending a whole day with (I can’t wait to do it again!!) She’s such a funny, genuine person and I absolutely loved hanging out with her. Her Instagram feed is complete goals and she regularly posts beautiful photos. If you’re not already following her, I suggest you do!! 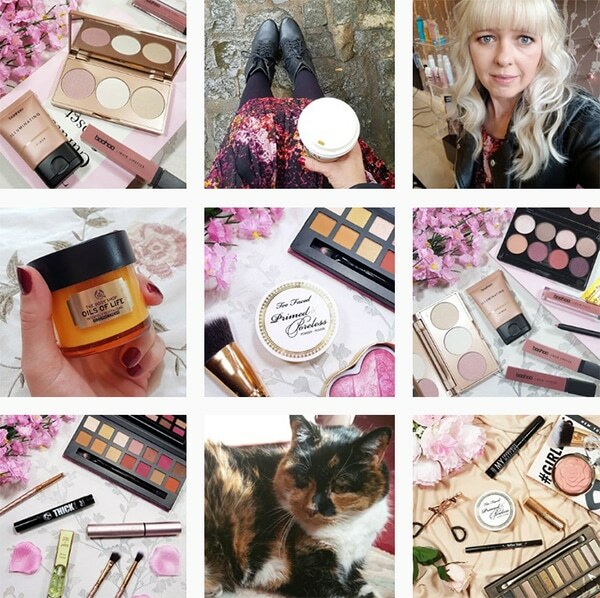 Her blog posts range from informative, the latest makeup must haves and reviews, to chatty and informative! 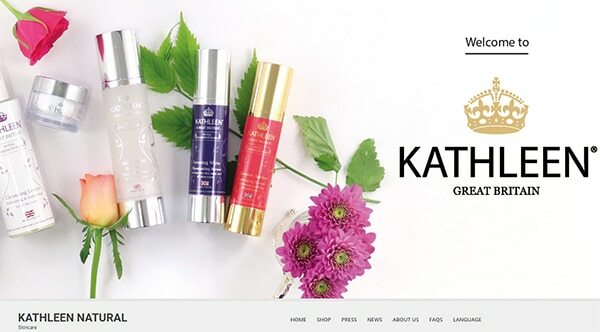 Kathleen is a UK company selling wonderfully natural skincare products that are kind to the skin and don’t contain parabens, sulphates or alcohol! One of my favourite products that I use all the time is their sonic cleanser! It’s been amazing at helping to keep my skin look clear and glowing! For my birthday a couple of months ago, my mum and dad got me a Waterstone’s voucher, so I promptly stocked up on a few books. I bought four and I’ve now already read three of them. I think I’m going to need some more!! I absolutely loved My Not-So Perfect Life by Sophie Kinsella, it’s a fab read and isn’t too heavy on the romance (for the most part). It’s definitely worth reading if you’re one of those people who compares yourself to others through their social media lives!! 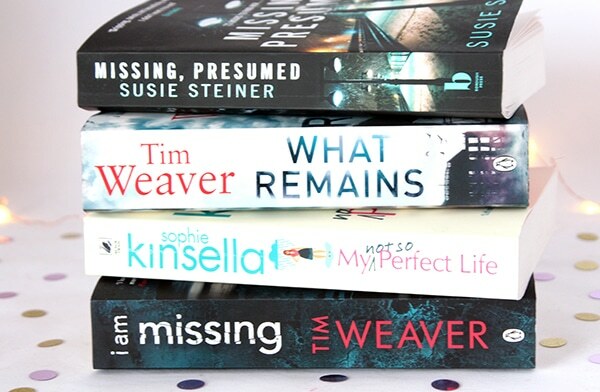 If you’re a crime thriller fan, I definitely recommend Tim Weaver’s books; they’re so gripping and I struggle to put them down!! Unfortunately I’ve also been having more problems with my dizziness and have had two hospital appointments this month. The first was absolutely horrific as it was a balance test. I thought this meant standing on one leg, touching my nose and doing those roadside tests police do to drunk drivers. Nope. As it happens, they lie you down in a chair, put goggles on you so you can’t see and blow air into your ear for a minute to stimulate your balance sensor into thinking you’re dizzy. Afterwards, you have to concentrate and answer questions for each letter of the alphabet. I had boy’s names so I had to say Archie, Bernard, Charlie etc … all whilst still feeling incredibly dizzy, sick, hot and clammy!! I then had to have the procedure repeated in my other ear. Neat. 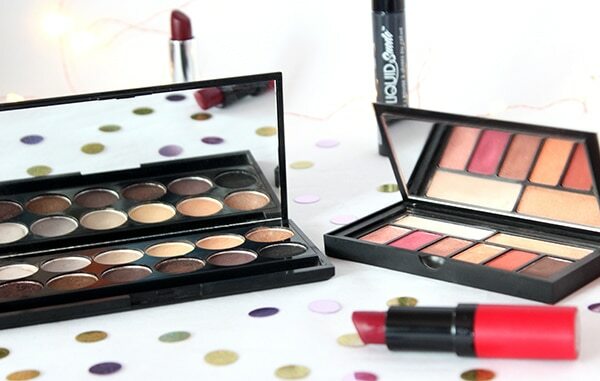 I’ve also been alternating between my Smashbox Ablaze palette and my Sleek Au Naturel palette. They’re both so autumnal!! Rachael and I went along to Friends Fest; it wasn’t exactly the best thing in the world, but I had fun hanging out with her for the day and I’ve written a post about it that you can catch up with here. I also got to hang out with one of my best friends last weekend; we went to the Boxpark in East Croydon where there were loads of different food stalls! It was definitely my kind of place!! And if you’re wondering, the print in my featured pic at the top is from Dorkface’s Etsy shop, isn’t it stunning? Ooh, I’ve not heard of Kathleen but sounds like my type of brand! Must check it out. Read your full Friends post – bit of a shame but glad it was at least “okay”! Thank you for advertising my blog and for the lovely mention in this post. I’ve taken note of your book titles to add them on my to read list, I love Sophie Kinsella. 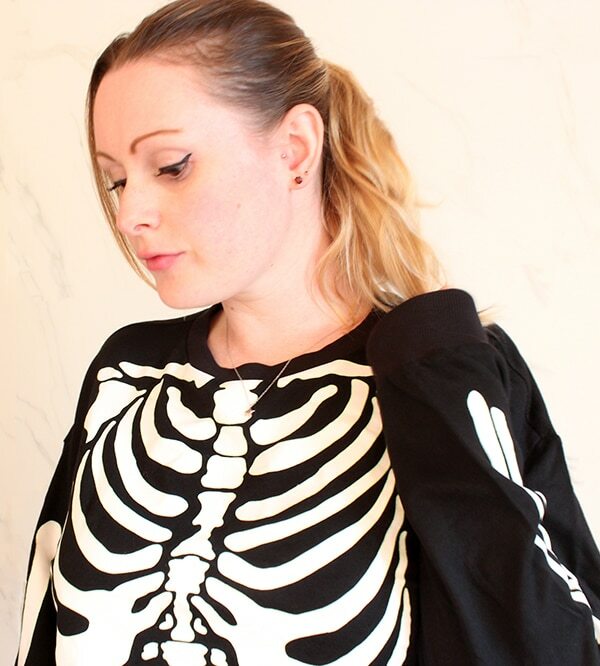 That top is gorgeous and just perfect for October, I’ve bought some fab sparkly tights for Halloween! 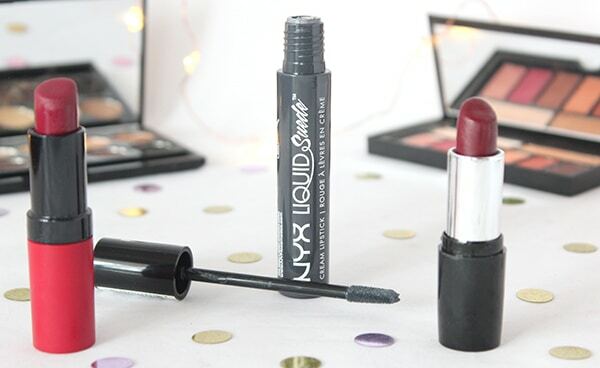 Love those shades of lipsticks! That balance test sounds absolutely horrendous! A bit like the way they treat vertigo; by spinning your head every which way until you think you might die. Why is the cure sometimes worse than the disease? Haha. Hope you get some answers soon! Yeah, it was probably one of the most horrific things I’ve ever done!! I just hope that I don’t need to do loads of head positioning to resolve it! !